From December 15 to 16, expect fashion royalties from the blogosphere with the likes of Divine Lee, Camille Co, Laureen Uy, Kryz Uy, and Lissa Kahayon to showcase a glimpse of their closets through their own booths. 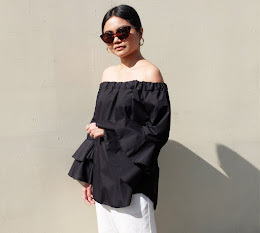 Grab this exclusive chance to score some of your favorite bloggers’ clothes, shoes, bags, and accessories, and update your wardrobe to match the seasons’ current styles. A fashion show will feature a rundown of wardrobe must-haves you could get at bargain prices from the retail and blogger booths. Also, watch out for other eye-candy and trendy bloggers, such as Victor Basa and David Guison, who will be ready to take photos with their loyal followers. With over sixty participating bloggers, Bloggers United 4 is definitely a fashion event that shouldn’t be missed. Want to raid the closets of your favorite bloggers? Then join this give-away now! 10 lucky readers will get 1 free pass each to the event. 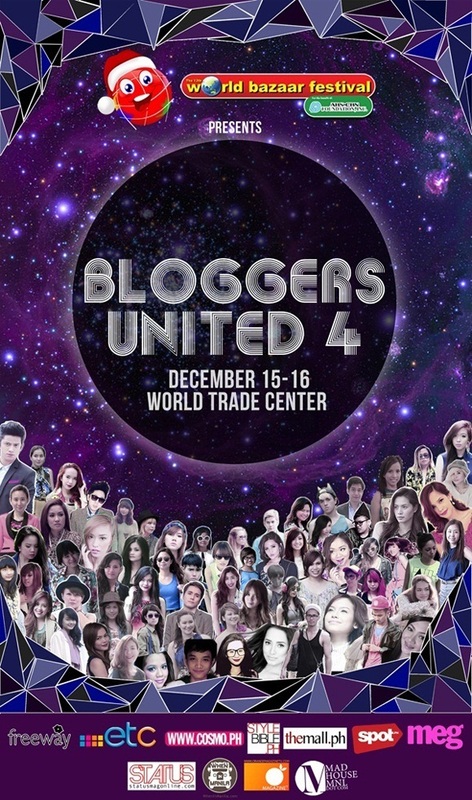 See you on Bloggers United 4!